We specialise in emergency gas, heating and plumbing services and also offer a range of other professional services essential to the smooth running of your home or business. Our geographical footprint covers Newport, Cardiff, Bridgend, Porthcawl and Swansea in South Wales along the M4 corridor and beyond. 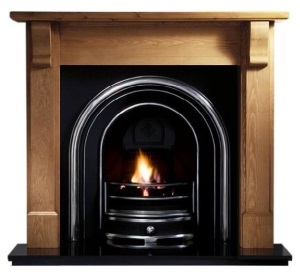 Professional gas fitters fully registered with Corgi and Gas Safe, and OFTEC approved. Our technical engineers are also Veissmann Approved Installers offering a 10-year warranty on these appliances. Installation of cookers, boilers, fires & central heating. Providing gas safety inspections and certificates. Call 07973 572626 or 01656 769046 for a free quote.